Viktoria our Swedish Project Manager, kindly introduced us to fika – the key to slowing down in Sweden. The word derived from the Swedish word for coffee is a short event designed to take a pause from your day. In Sweden it’s the law to have at least one daily fika, with some employers even offering two each day – sounds good to us! Fika pronounced fee-ka is a moment in your day whether at work or at home where you pause to savour coffee or tea with a sweet treat, cake, pastry or even a sandwich. This is usually done with friends or colleagues, to have a chat about anything and everything. Did you know Sweden is one of the top consumers of coffee in the world but they don’t grab it and go, we spoke to Viktoria to find exactly how they do it in Sweden. We have now incorporated fika into the Ocasta weekly schedule. 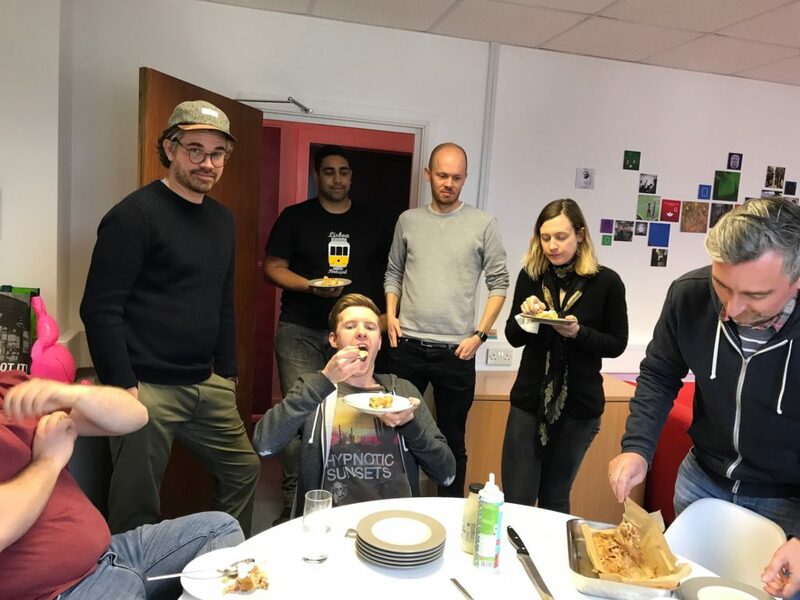 Our first fika saw us chatting whilst enjoying Joe’s delicious homemade vegan cake. 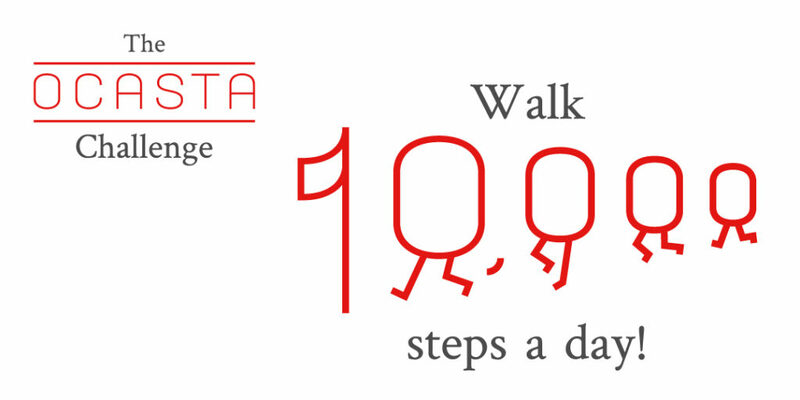 Most recently we’ve introduced fika weekly challenges, this week the Ocastars challenge is to hit 10,000 steps a day, until the next Swedish social. This is optional of course but it’ll definitely make us feel better about all the cake.